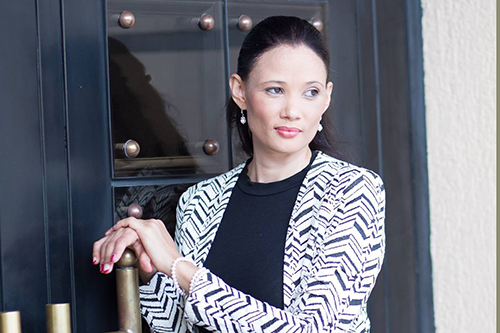 WINDHOEK, Namibia – In many ways, Lelanie Basson is the picture of an empowered woman. But the best-selling Namibian author and entrepreneur remembers darker times: an abusive relationship that turned her life upside down. “He would threaten my life and that of my son. He strangled and punched me more times than I can remember,” she said. Ms. Basson agreed to share her story with UNFPA to help raise awareness of the problem in Namibia, where, according to a 2013 national survey, 28 per cent of married women had experienced some form of violence by their spouse in the past 12 months. Awareness of women’s rights is also a problem: 28 per cent of women and 22 per cent of men say domestic violence can sometimes be justified. But pioneering young people in Namibia are working to turn things around – with technology. 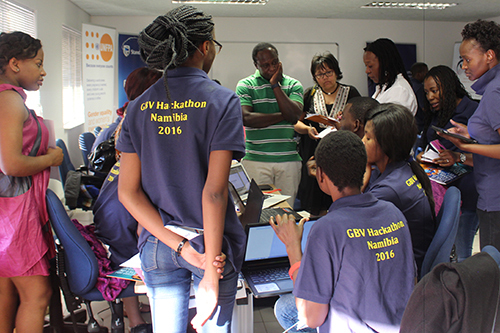 UNFPA and a variety of partners – including the Namibia Women in Computing Society, Google Developers Group Windhoek and the Office of the First Lady – held a hackathon at the Namibia University of Science and Technology. The 24-hour event brought together dozens of young coders, computing enthusiasts and gender experts, with the task of rapidly conceiving and creating technology-based ways to combat gender-based violence. Within only one day, the teams produced eight high-tech solutions – two web-based and three mobile-based. Their projects targeted a wide range of users, not only women but also men, children and people living with disabilities. “Technology can be a powerful force that opens exciting opportunities,” said Beaton Nyamapandi, whose team, Amani, won first prize in the competition. Amani created an app that features a panic button and a live video feed that can be used to record an act of violence, generating evidence to help authorities. Second place went to the team Orange IT Solutions, which created an app that helps survivors of violence reach a variety of services. Abuses can be reported through an online chat feature. The team also developed a way for survivors to send information to a case management system used by an actual welfare agency, increasing efficiency and saving time for case workers. 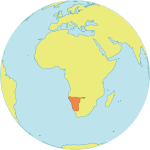 Other innovations included programmes that help users assess risks and access information, including support services. One project enabled people in danger to send an alert to supporters pre-installed on their phone. “I hope that our apps and other solutions from this hackathon will help civil society and non-profit organizations to better achieve their missions and collaborate with other partners,” Beaton said.